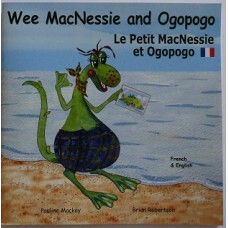 This is the fifth book in the 'Wee MacNessie' series.Bilingual version: English and FrenchAuntie Mor.. 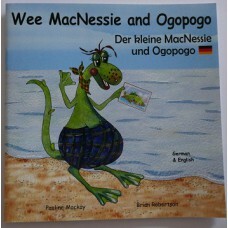 This is the fifth book in the 'Wee MacNessie' series.Bilingual version: English and GermanAuntie Mor.. 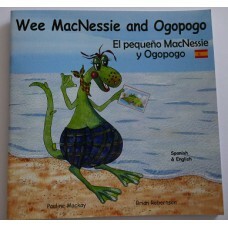 This is the fifth book in the 'Wee MacNessie' series.Bilingual version: English and SpanishAuntie Mo..